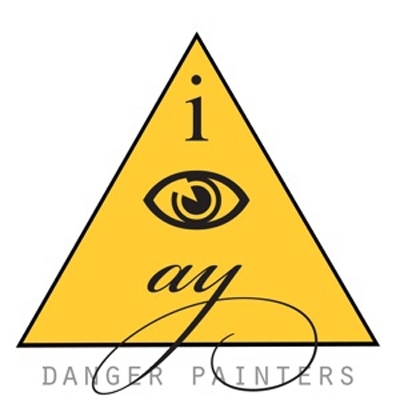 Danger Painters is Michael Barron, Bob Boilen, William X Harvey and Kevin Lay. Their musical heritage dates back to the seminal 70s-80s DC music scene, including Tiny Desk Unit, Fuji's Navy and Rhoda & The Bad Seeds. The band members met in DC but now live in Maryland, New York and Rhode Island, and have made all 12 of their albums collaborating and performing via the internet and very rarely meeting in one place to perform in public. Their last performance was as the first band to play DC's new venue Anthem. Members of Tiny Desk Unit were the first band to play the 9:30 Club in May of 1980. Danger Painters will be play the 9:30 Club on January 13, 2019 in a memorial concert for Tiny Desk Unit singer Susan Mumford who died earlier this year.